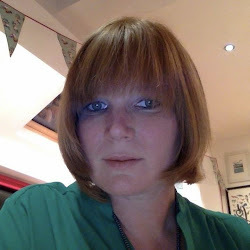 Real ramblings about life in general - being a mum, a wife, a writer, and a Sheffield dweller. I'll try to make you laugh. Promise. We spent the next day at the beach in Whitby building sandcastles, playing crazy golf badly and leaping on trampolines (unfortunately not the grown ups). Paul's training continued with a vengeance with him wholeheartedly embracing kite flying, frisbee throwing, bat and ball and football (whilst giving Tilly a piggy back). Unorthodox but hey ho. Unfortunately his first training injury was sun burnt feet. In the absence of after sun lotion he applied aftershave balm and sudocrem. I find it hard to believe that speeded along his recovery. Night two and Phoebe worked out how to stay on the mattress. She asserted her position and took up the whole bed with arms outspread. This evidently pushed Tilly onto the floor between the mattress and the zip. It was mildly disconcerting when we opened the zip and an unconscious head fell onto the floor. It was then quite challenging repositioning them without waking them up, what with the bouncy castle flooring and slippery sleeping bags. They probably thought they were reliving Jumping Jimmies trampolining in their dreams. 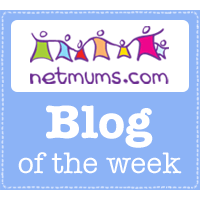 Netmums Blog of the Week!